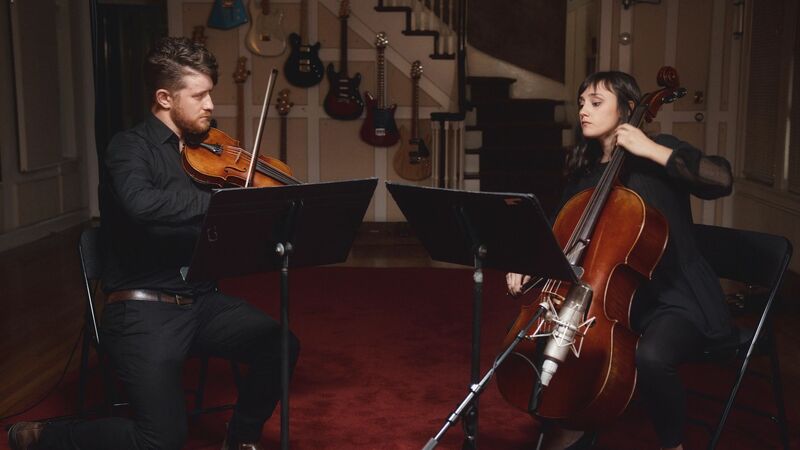 Featuring musicians from the Nashville Ballet and Nashville Symphony, Sparrow Strings are a class act with decades of experience making events extraordinary. 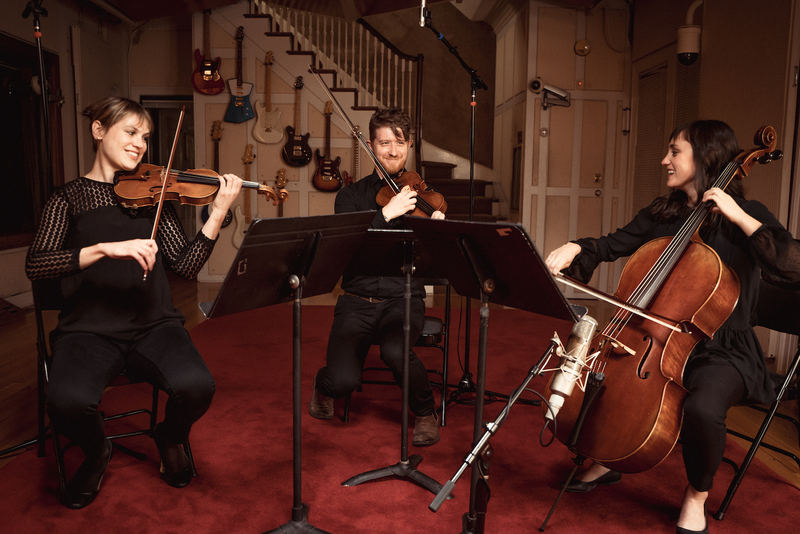 With a diverse song-list including beloved classical repertoire and modern pop songs, Sparrow Strings play everything from Bach to The Beatles, Mozart to Christina Perri. The calibre of their musicianship is matched by the contemporary style and professional attitude they bring to their craft. Performing primarily as a trio, a duo version of the group is also available for smaller settings. Sparrow Strings will tailor their performance to your tastes and work with you to ensure the moment you walk down the aisle is truly magical. The string trio typically perform for the wedding ceremony, recessional and then for approximately 90 minutes after the ceremony concludes. 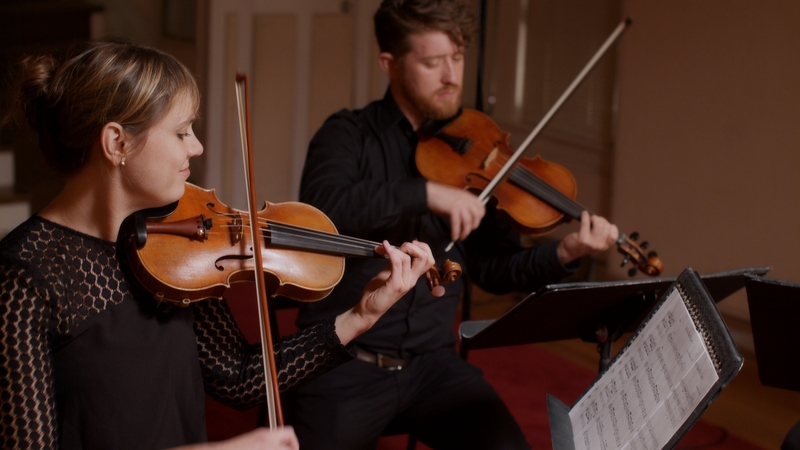 Performing arrangements of popular songs alongside well known classical repertoire, Sparrow Strings are committed to performing the perfect music for a flawless wedding day. Sparrow Strings are adept at working with your team to ensure your event is a complete success, with a minimum of fuss. Their vast repertoire means they can offer traditional classical music performance all night, or adapt to the event's demographic and theme with your desired combination of classical, jazz or pop songs. This versatility, coupled with their professionalism and experience, means the trio can work to your brief every time. 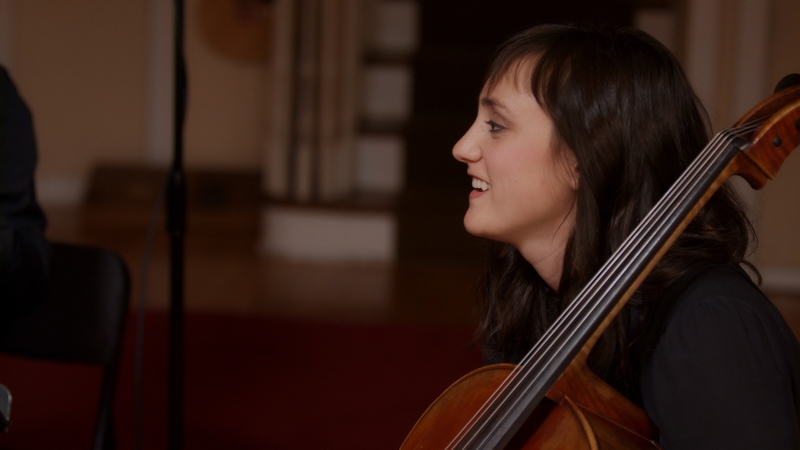 Sparrow Strings truly made our day more than we ever expected and set the wedding apart. They played all our requests for the ceremony and recessional. I highly recommend them for any and all of your music needs at any event. They were extremely professional and great to work with. Thank you from us both! Sparrow Strings showed up on time and were so easy to work with. The music at our ceremony was beautiful and everything went very smoothly! I highly recommend them. Sparrow Strings were AMAZING!!! Our music choices were not traditional and they were able to play every single song and piece with such beautiful grace and professionalism. I would 100% hire them again! © 2008 – 2019 Findaband. All rights reserved. We represent Nashville's best artists. Please provide links showcasing your act. We will review your application and will invite successful applicants to join the agency in due course.